The Victoria Hotel darts team must have won last night because the party sounded like it went on until after midnight. 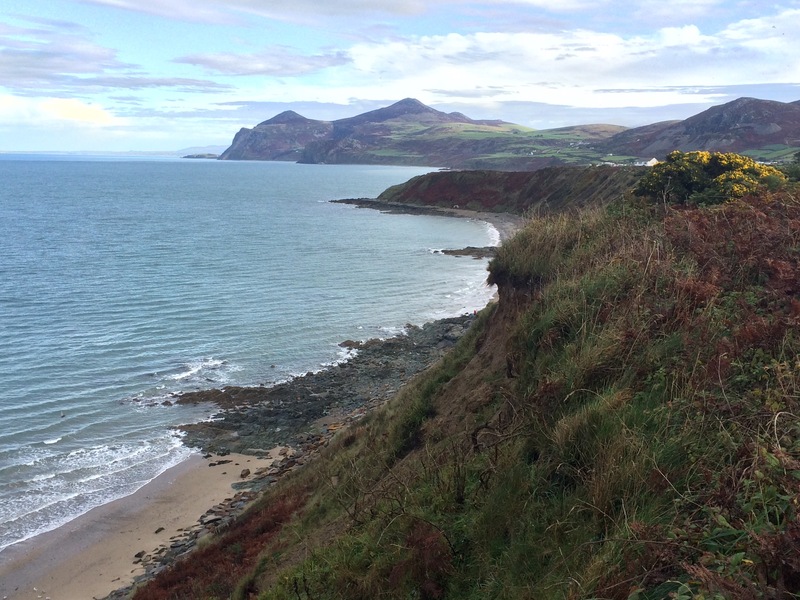 I caught the bus back to Nefyn. On the way we crossed the Afon Rhyd-hir and it had clearly burst its banks. 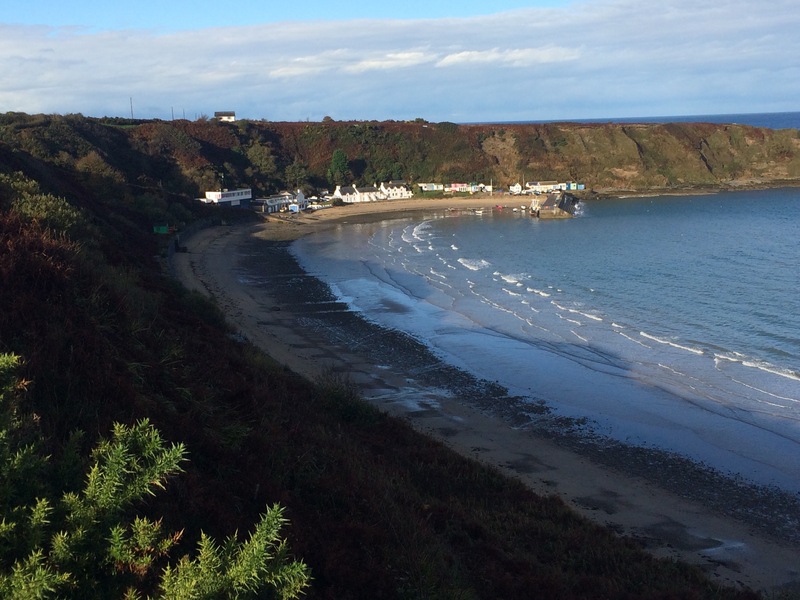 No sooner had I arrived at Nefyn (having been rained on walking to the bus stop) than a patch of blue sky appeared overhead and the sun came out. What a bonus. This meant I could see where I had walked yesterday. Wow, what a view; the clouds had just cleared from the tops of Yr Eifl. 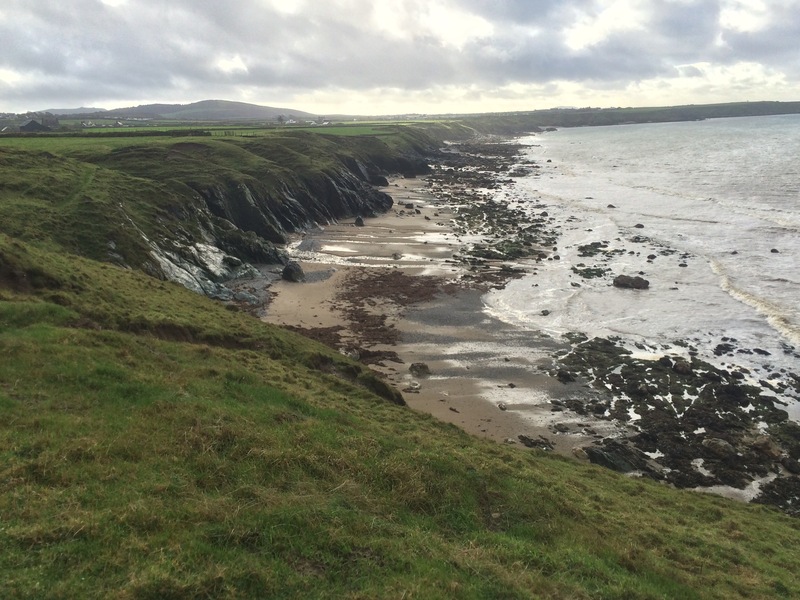 I walked/skidded along the wet, slippery, sometimes flooded path, overlooking a sheer drop down to beach below. This pretty much describes all of today’s walk. The beaches were lovely, and the bigger ones had houses on them. 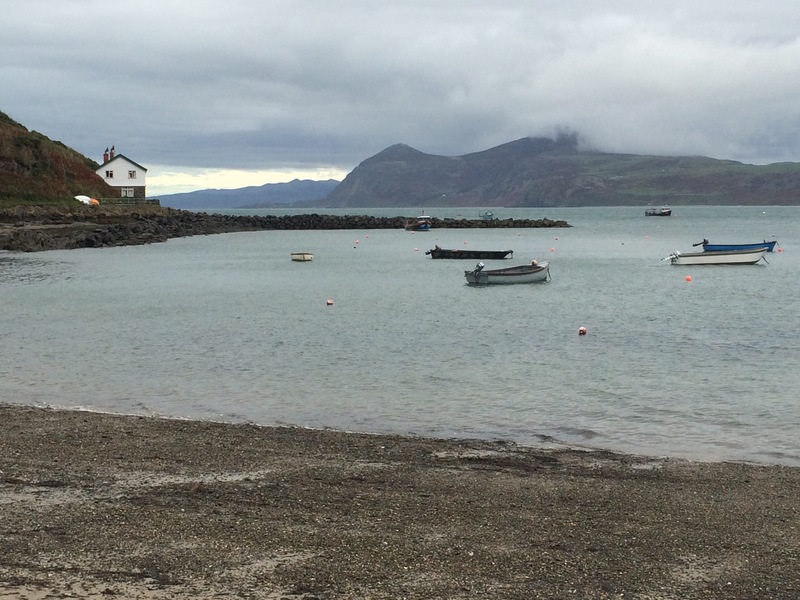 Porth Dinllaen was particularly nice and I walked along the beach to the houses at the end. 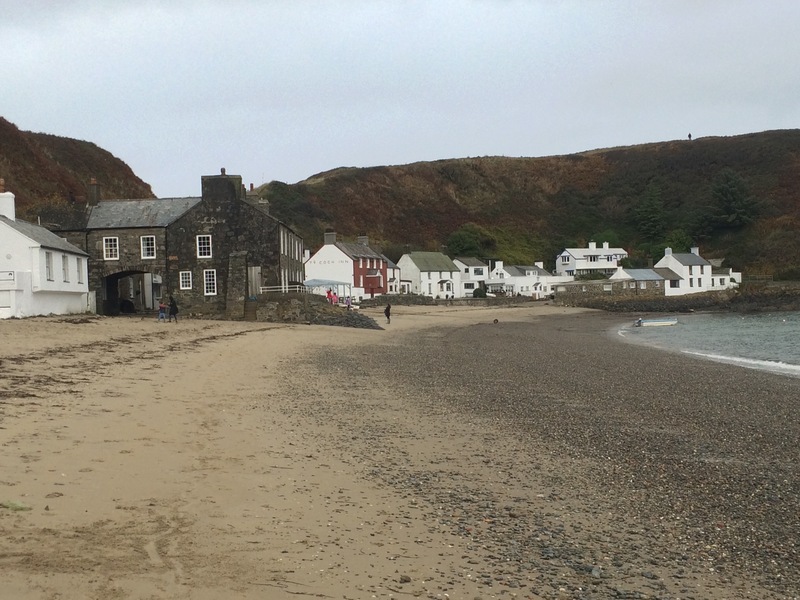 The Ty Coch pub (the red building in the middle on the beach) was recommended to me by a man at the bus stop, but it wasn’t yet open when I passed. 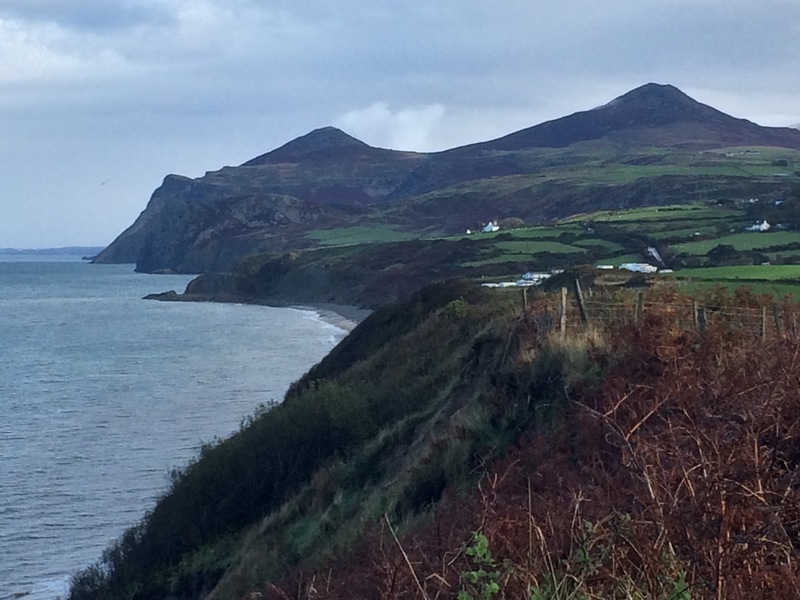 The narrow strip of headland above Porth Dinllaen marked a change in view and, almost as if the weather cleared to give me a good view of Yr Eifl, the clouds rolled in and down came the rain. I was already suited up and ready for it. 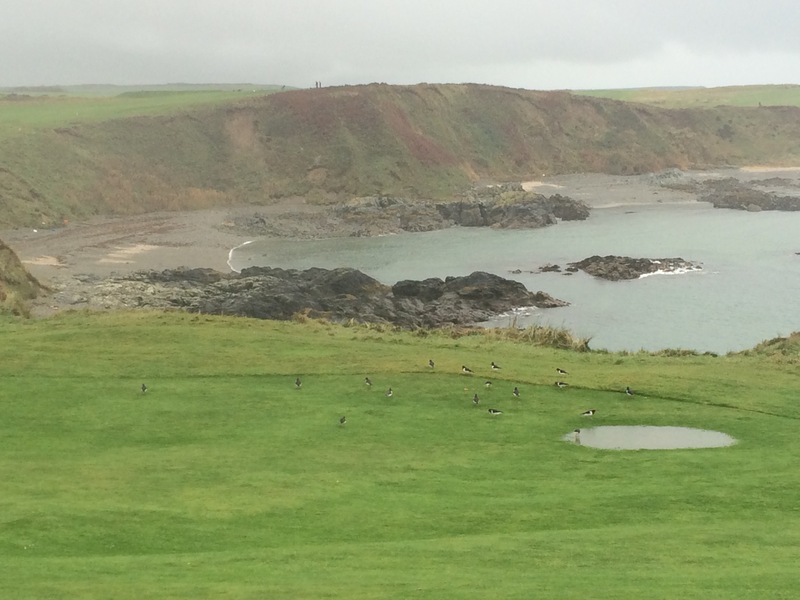 Nefyn golf course was on the headland above Porth Dinllaen and there were lots of oyster catchers monopolising the greens. The rest of the cliff walk to Tudweiliog was conducted in the pouring rain, across very wet grass and through lots of mud. 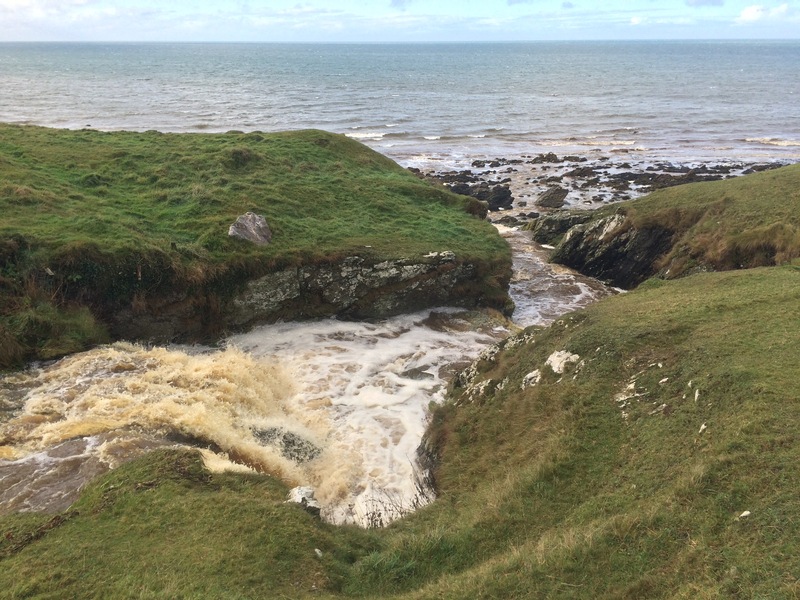 I crossed 4 streams that had become raging torrents, one of which I had to long jump across. A mile before I arrived at Tudweiliog there was a sudden gust of wind that blew the rain away and the clouds parted again. The wind suddenly picked up to about gale force and I struggled to stay upright. 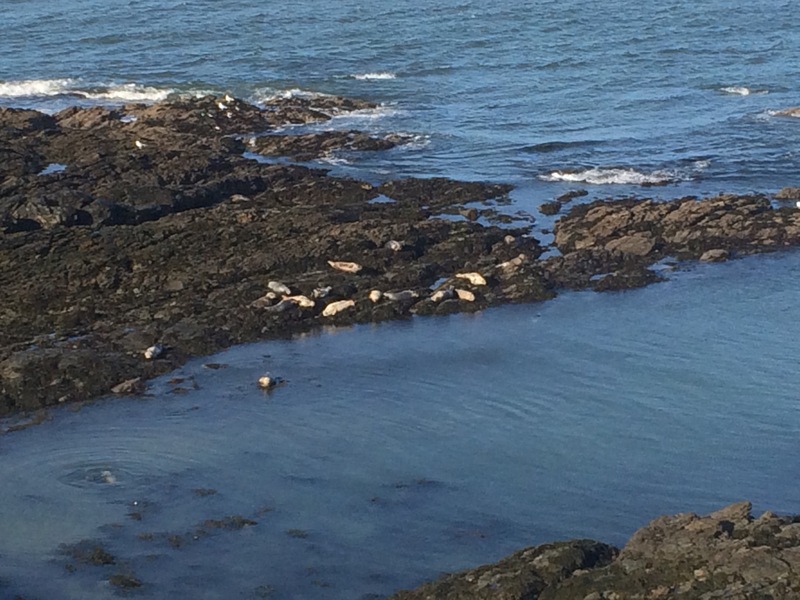 I saw a group of seals hauled-out on the rocks below, as if they had been basking in the sun all afternoon, even though it had been raining. 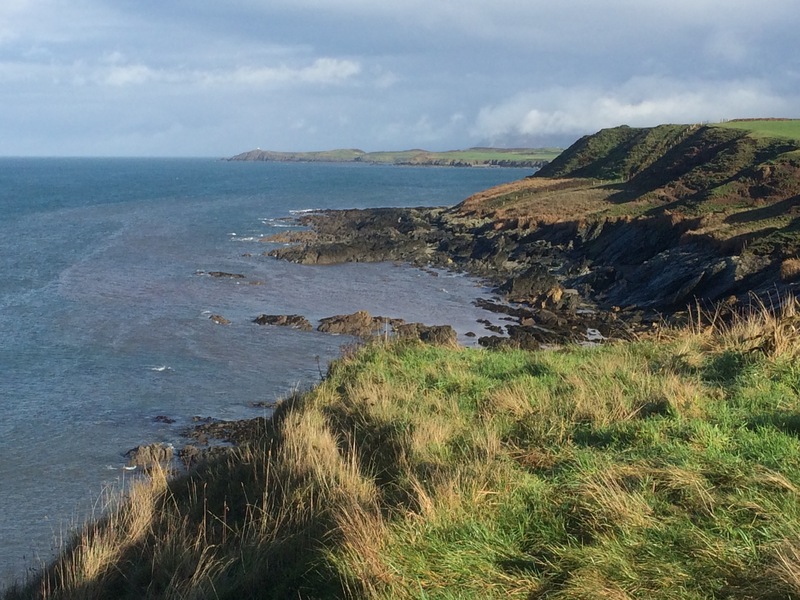 I felt lucky to have found somewhere to stay in Tudweiliog, the last proper settlement before Aberdaron, 18 miles further around the coast path. It saved me a bus trip back to Pwllheli. The Lion Hotel was great: clean and comfortable. Caroline was lovely and immediately offered to do my laundry. Another bonus. I settled in for the night and treated myself to a comfort dinner of liver and onions followed by rice pudding. I learnt of the Lleyn phenomenon that is the ‘booze bus’. Around here groups of people hire buses and do pub crawls. Three booze buses stopped off at The Lion during the evening; they didn’t affect me as I was in the lounge and they were kept in the back room. 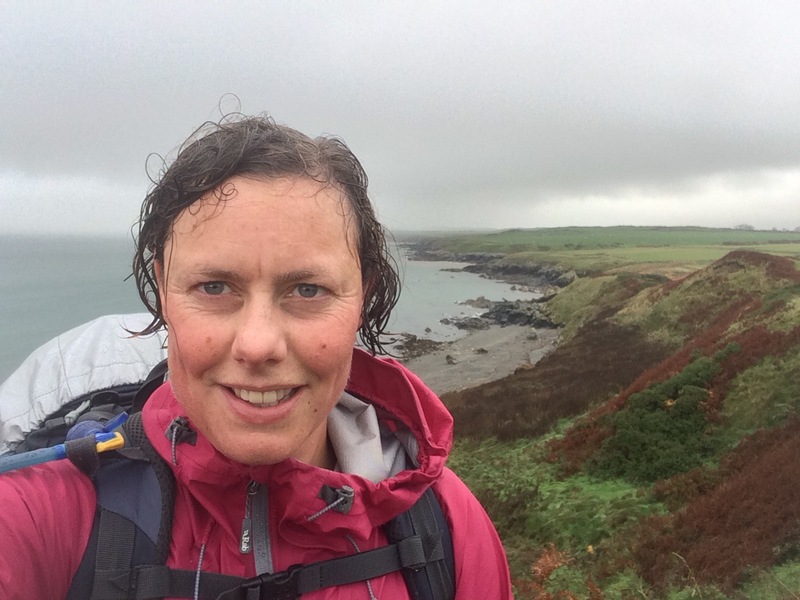 Outstanding proper walking weather…..testing your resilience and fortitude against the elements…on on Juice well done. 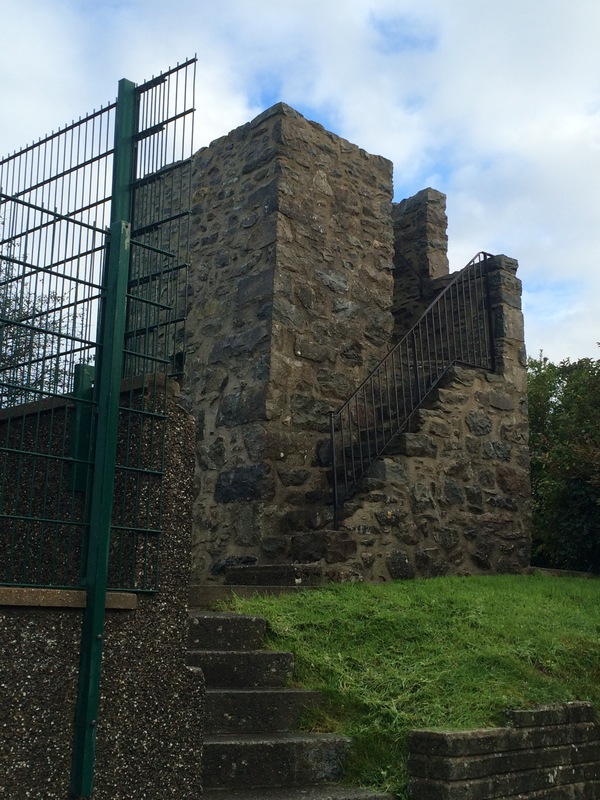 The views are amazing quite breath taking….very envious.